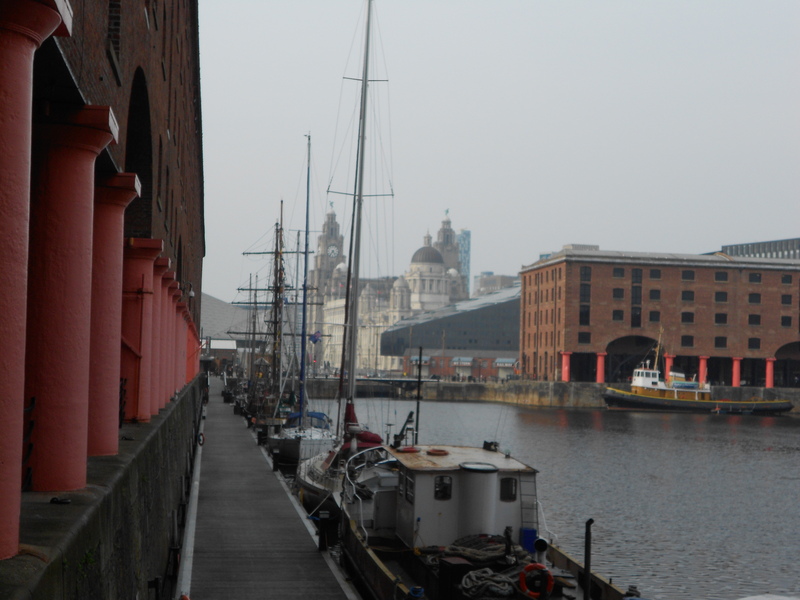 Liverpool, UK | Words, By George! 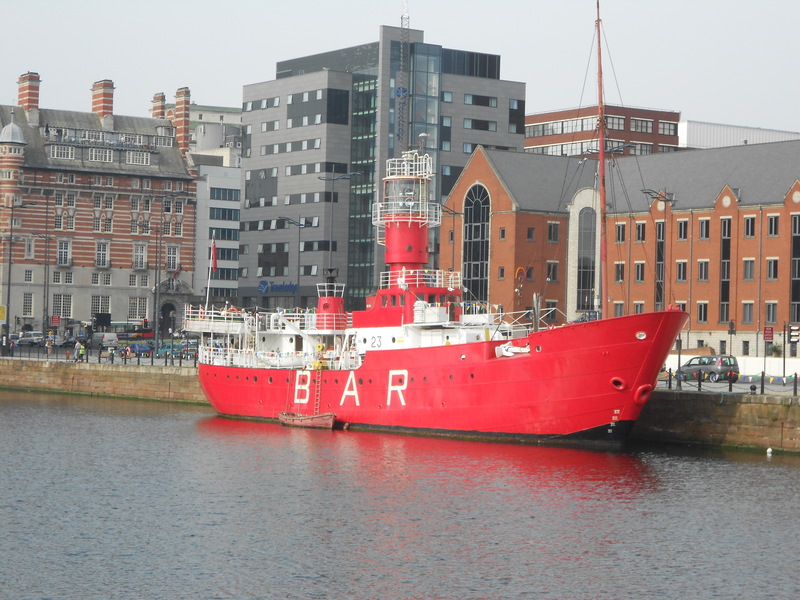 Liverpool is a city in Merseyside, England, on the eastern side of the Mersey River. 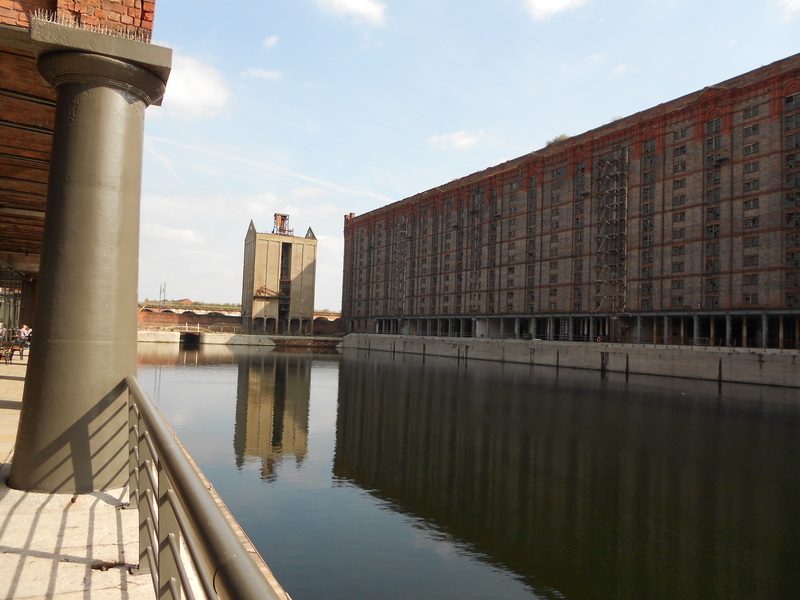 A borough from 1207 and a city from 1880, in 2011 it had a population of 466,415. The city was historically part of Lancashire. 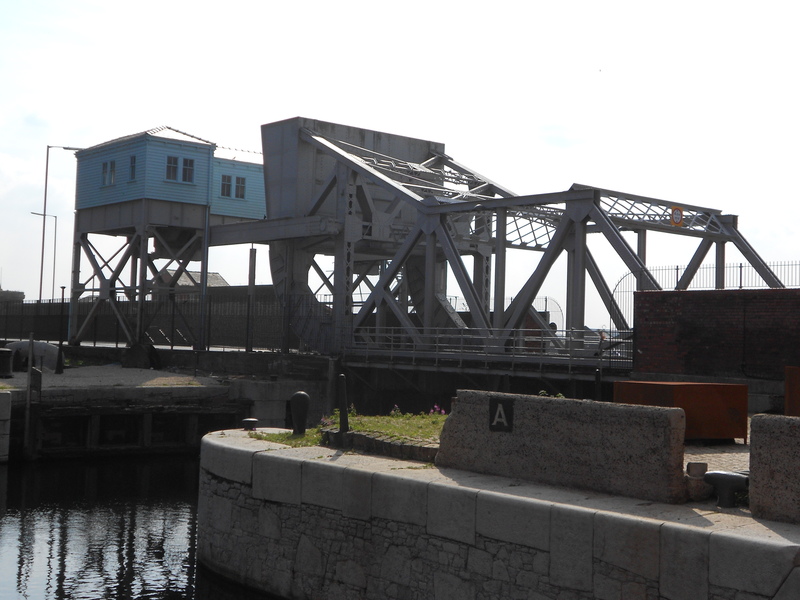 Its urbanisation and expansion were largely brought about by its status as a major port, which included its participation in the Atlantic slave trade. 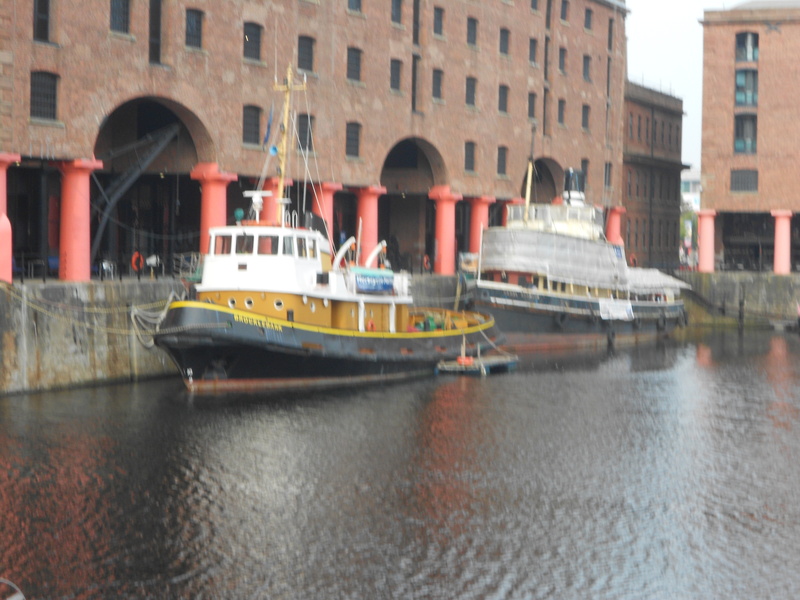 Liverpool was the port of registry of the ocean liner, the RMS Titanic, and many other Cunard and White Star ocean liners such as the RMS Lusitania, Queen Mary, and Olympic. 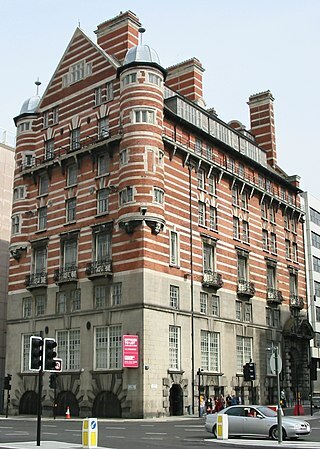 This is Albion House, on the corner of James St and The Strand. 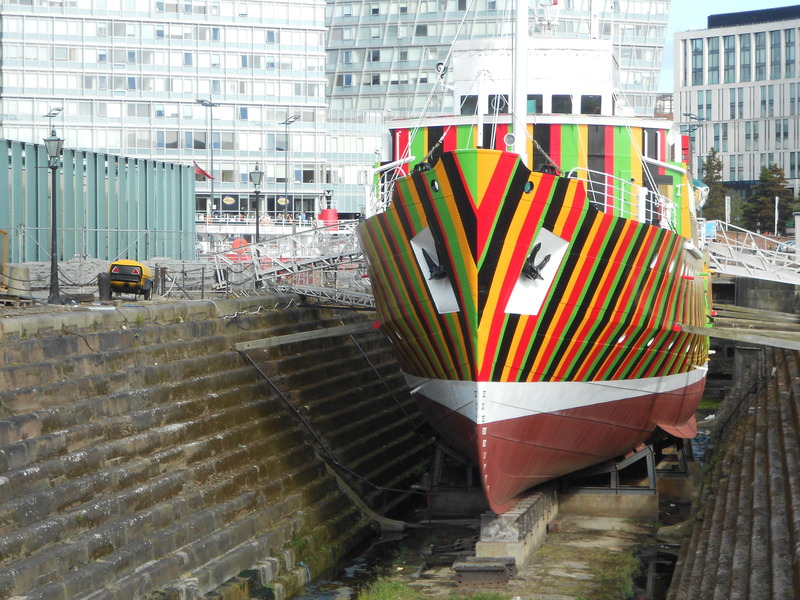 in 1912 they were the offices of the White Star Line. It is a heritage listed building. The building’s facade is constructed from white Portland stone and red brick. In 1912, when news of the disaster of the Titanic reached the offices, the company officials were too afraid to leave the building, and instead read the names of the deceased from the balcony. Those less kind, or perhaps those who know, have suggested that company officials actually threw sheets of paper with the names of the deceased into the crowd, for them to read themselves. My grandfather completed his marine engineering apprenticeship with the White Star Line, but thankfully he did not serve on Titanic! In his career he served with White Star Line, Cunard, Peninsula & Orient (P&O) and other lines rising to the rank of (Extra) Chief Engineer. Albion House is now a Titanic themed hotel. 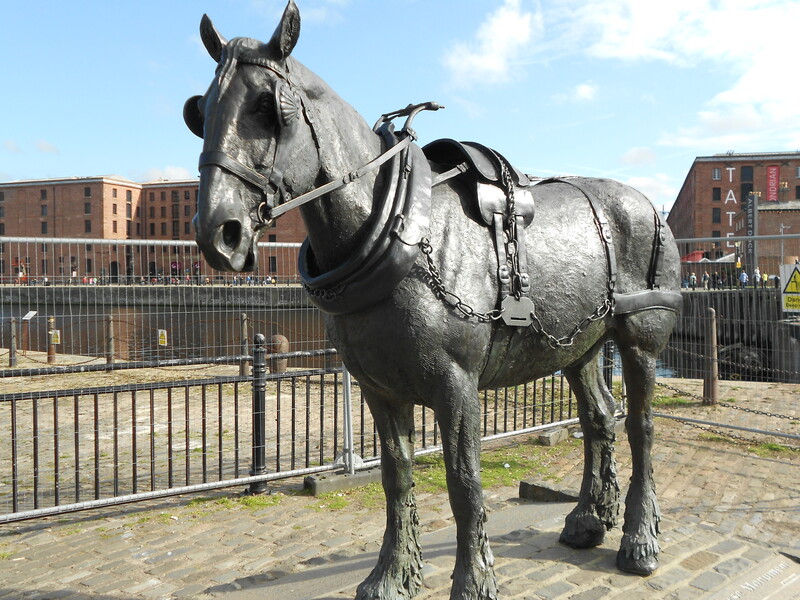 Liverpool is also home other well kmown entities, The Beatles, Everton and Liverpool FC – who ironically shared the same ground for a number of years. I was also born here, so in reading this page you too will get a feel for the things I grew up in my boyhood. 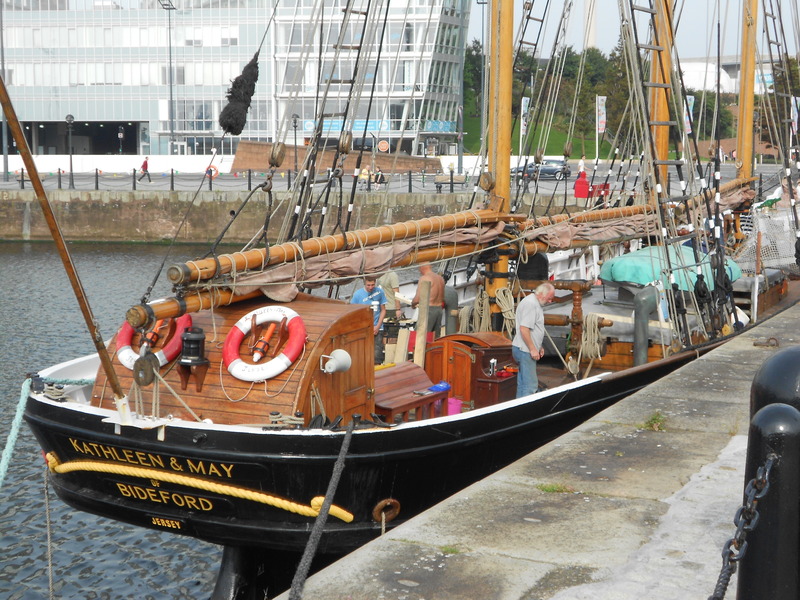 I was part of this vibrant shipping, ship-building, docking and marine heritage, accompanying “The Chief” on great adventures to the docks and to “his” ship(s). 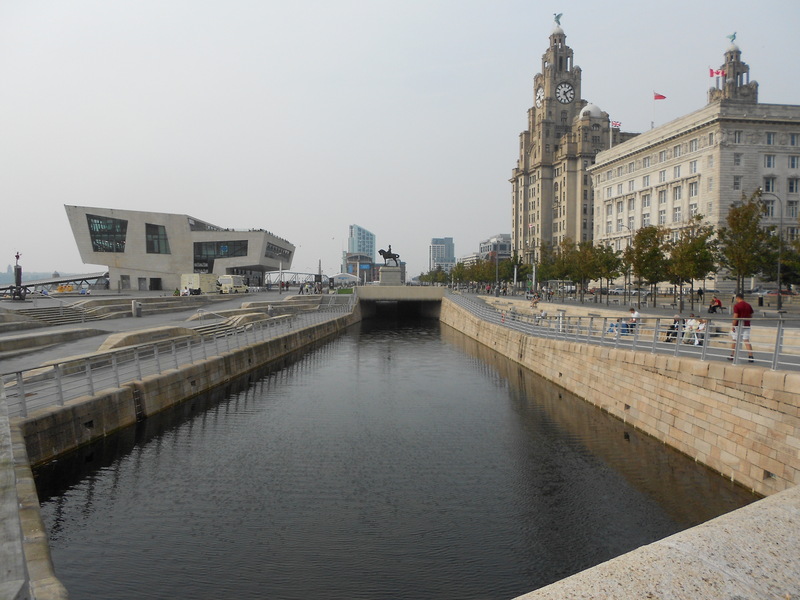 Liverpool is known to have 7m (21 foot) tides, so the docks are protected behind sea walls and a lock system to maintain their depth. 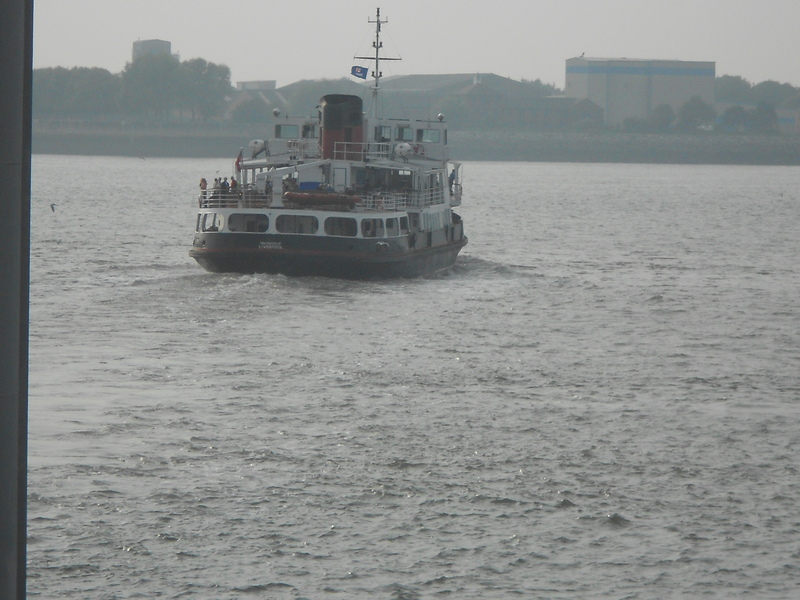 Thus the main ferry wharf at Pier Head is a floating pontoon set well into the river. Prince Rupert’s Tower is an old bridewell or lock-up (some say for recalcitrant wives) that is still located on Everton Brow, in Netherfield Road, Everton. 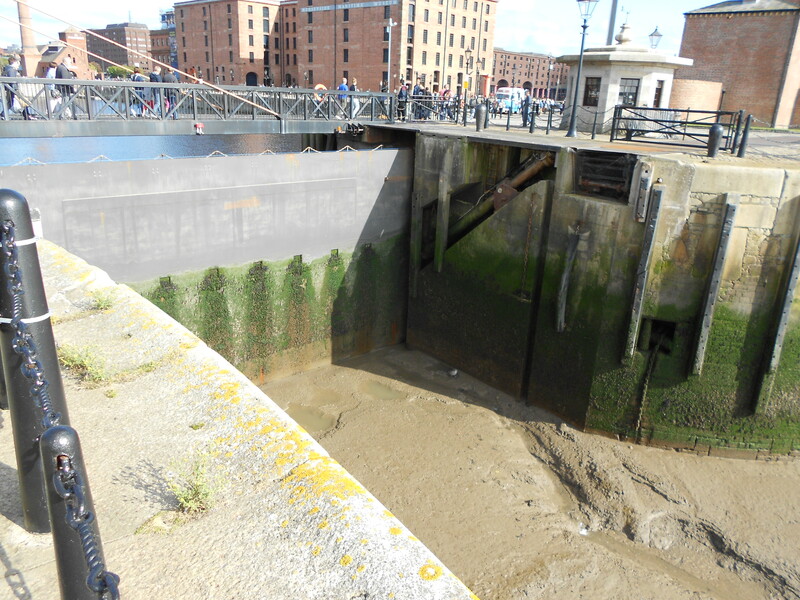 The old stone bridewell is looking a bit the worse for wear, but it is now within the ‘Everton Park’ development, and is used by council workmen for storing tools. It was built in 1787, and was used to incarcerate wrong-doers (typically drunks) overnight, until they could be hauled before the magistrate the following morning. 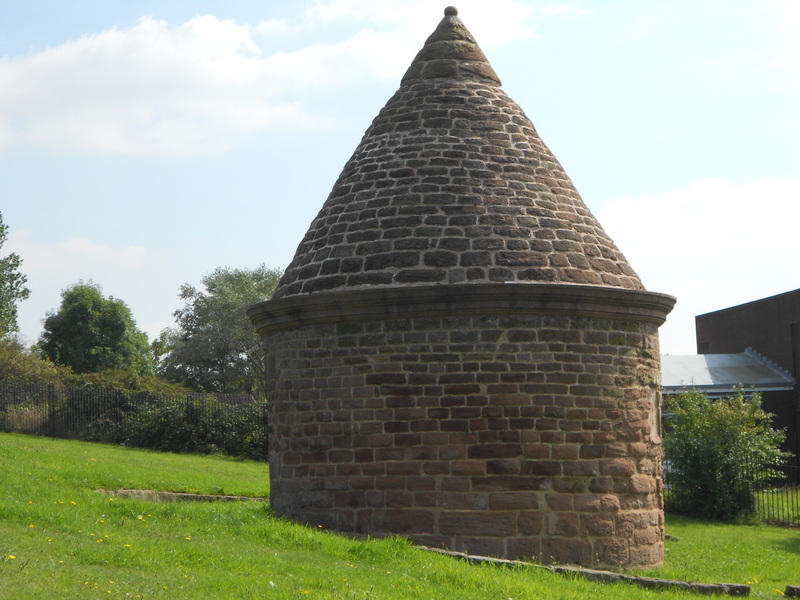 This building is synonomous with Everton Football Club who use a stylised version of the tower on the crest of the Everton Football Club who were also founded in 1878. 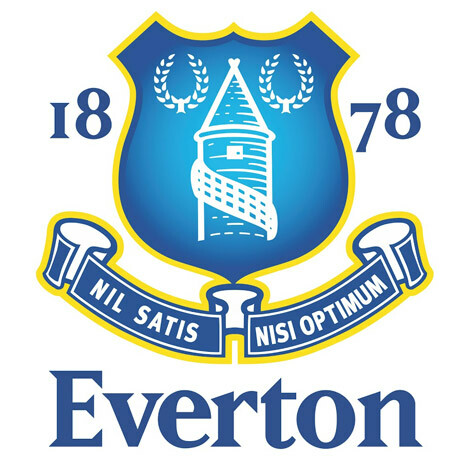 The Everton FC logo. Note the bridewell in the centre of the design.